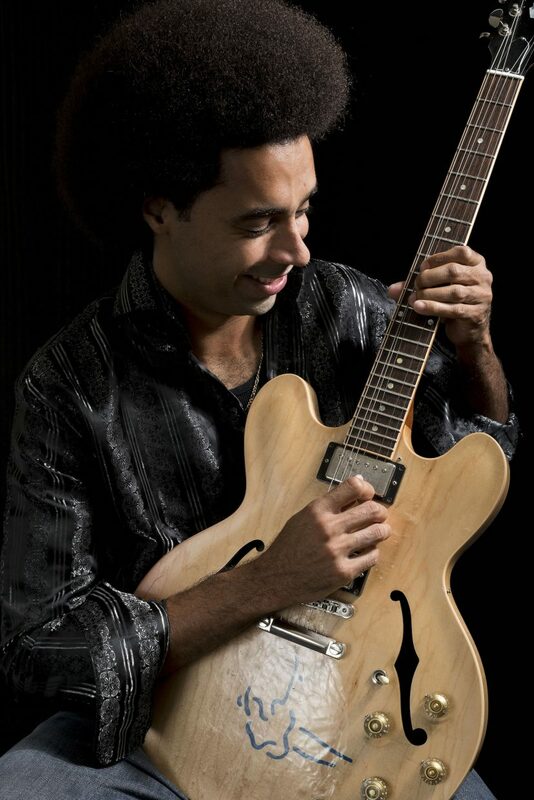 Selwyn Birchwood performs at Crystal Bay Casino on Friday, Nov. 10. When: Friday, Nov. 10, 10 p.m.
Florida-born Selwyn Birchwood began playing the guitar at age 13 — and nearly two decades later he’s making his mark in modern blues. “With his fiery guitar and lap steel playing, his trailblazing, instantly memorable songs and gritty, unvarnished vocals, Selwyn Birchwood is among the most extraordinary young stars in the blues,” states the artist’s biography. Birchwood’s second — and most recent — album, “Pick Your Poison,” establishes this trend and is sure to cement him in the scene of contemporary blues. “His richly detailed, hard-hitting originals run the emotional gamut from the humorously personal ‘My Whiskey Loves My Ex’ to the gospel-inflected ‘Even The Saved Need Saving’ to the hard truths of the topical ‘Corporate Drone’ and ‘Police State’ to the existential choice of the title track. “The cutting-edge songs are made all the more impactful by Birchwood’s gruff vocals, his untamed musicianship and his band’s seemingly telepathic accompaniment,” continues the bio. The blues musician takes the stage in Crystal Bay Casino’s Red Room on Friday, Nov. 10, at 10 p.m. The gig is free to attend and open to all guests at least 21 years of age. Learn more online at http://www.crystalbaycasino.com. The venue is located at 14 NV 28.